Hi and welcome to the „Junior Drummer’s Bible“. This is my third book, in each case the inspiration came from whatever I was doing as a teacher. Over the passed couple of years I’ve been teaching a lot of five to ten year old students. This has resulted in me referring to a lot of hand written notes that contained a simplified version of drum notation rather than the classic text I used in „The Working Drummer” and “Beats & Pieces” books. When teaching the ‘junior’ student I’ve discovered that it is not the fact that they have trouble with the physical drumming it is the notation which presents the difficulty. After all reading music is a complex new language which can stretch the boundary as to the level of intellect a junior is expected to understand. Think of the math curriculum as a junior, it’s a simple number system that you deal with. This is why with this book (except for one exercise on page 88) we only go as far as eighth notes because as soon as you introduce sixteenth notes the student switches off. This system works every time and I have virtually a 100% record of success of getting the point across to a student in the first thirty minute session. I guess you could view this book as the ‘baby brother’ of The Working Drummer book. We follow a similar path exploring a range of simplified classic grooves and techniques from around the world. So basically, this book features realistic, contemporary ideas in a simplified form. “Junior Drummer’s Bible”, the third book by John Trotter, is the younger brother of his debut book “The Working Drummer” (AMA-No. 610454). This book contains notes and exercises based on his many years of experience working with pupils aged between five and ten years. Written with simplified drum notation, the exercises in this book only contain grooves and rudiments with minims, crotchets and quavers. 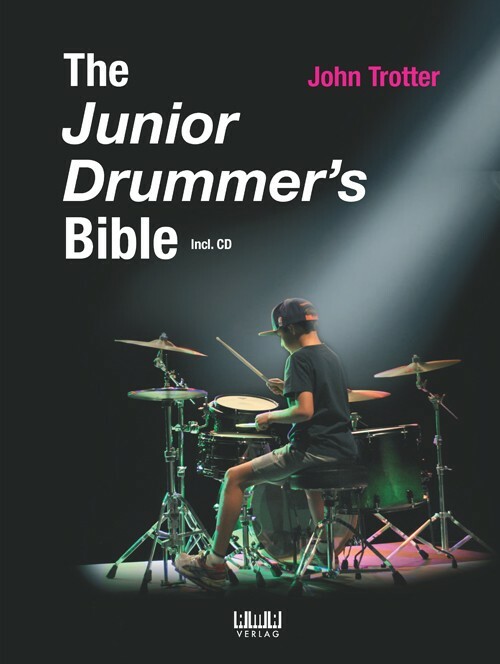 The “Junior Drummers Bible” follows a similar approach to the “Working Drummer” and teaches children the basics of drumstick grip, notation (time signatures, note and rest values, and dynamics) and the first rudiments. The author extensively covers popular music styles including Latin, Samba, Rumba, Rock, Funk, Blues and Swing, Soul, Disco and Punk and shows pupils which grooves can be played with the different instruments of the drum kit. The chapters are structured so that as you work through the book, the exercises are gradually expanded with additional instruments. A chapter on advanced concepts and fully notated solos in different music styles gives students an insight into how the drum kit can be used as a solo or accompanying instrument. Teachers can use this book in their lessons to show modern concepts in simplified notation. Born in Newcastle upon Tyne, England in 1966, John began playing drums at age 11. He studied with Barry Black at Ronnie Pearson’s Drum Shop and made his first recordings in the shop’s basement studio at 14. He became a full-time professional upon leaving school aged 16 with The Don Smith Band at Newcastle’s Mayfair Ballroom. After playing many cabaret clubs, cruise ships and summer seasons, he moved to London in the mid-80s. Greenslade, Peter Green’s Splinter Group, Whitesnake’s Moody Marsden and was a member of Manfred Mann’s Earth Band from 1996–2000. 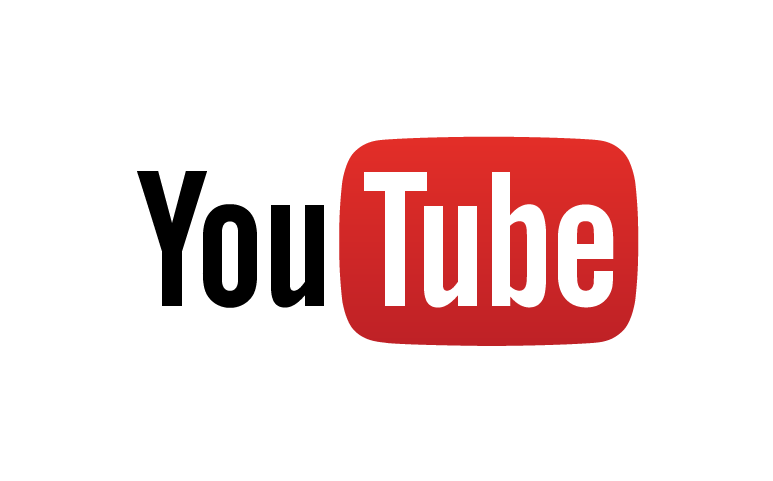 TV themes including: Spitting Image, Not the 9 O’Clock News, Jane Horrocks, Gimme Gimme Gimme, Harry Enfield, My Hero, The Lenny Henry Show, Hale & Pace, TFI Friday, Kevin & Perry Go Large and the multi-award­winning Fast Show. John has also recorded jingles for: Pepsi, KFC, McDonald’s, Esso, British Telecom, Martini, Heineken, Nescafe, Cadbury, Gillette, Andersen Consulting, Mars, Twix, Vauxhall Cars, Boots, Sharp, Oxford University Press, The Liberal Democrats (UK) and Fuji (Mr Bean series). Other ventures include a range of educational projects such as demonstrations at the British Music Fair, workshops at the Musicians Institute London, drum teacher at Don Airey’s Rock School and accompanying Paul Westwood on his highly acclaimed Bass Bible. John relocated to Australia in 2002 and is loving life ‘down under’, playing live with: Michelle Shocked, Joe Camilleri, Rachael Beck and Todd McKenney, Lucky Oceans, Claire Clarke, Alfredo Malabello, Blanche Dubois, Ryan Webb and Luke Steele (Empire of the Sun). He’s also contributed to more than 100 albums and EPs. After becoming an Australian citizen in 2007 he continues to develop his drum school and teach at Wesley and Murdoch colleges.